UK National Lottery Winners - Where Are They Now? 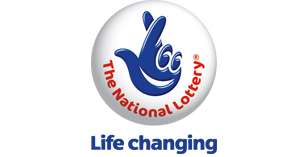 Select Your Lottery Numbers UK National Lottery Winners - Where Are They Now? UK National Lottery Winners - Where Are They Now? 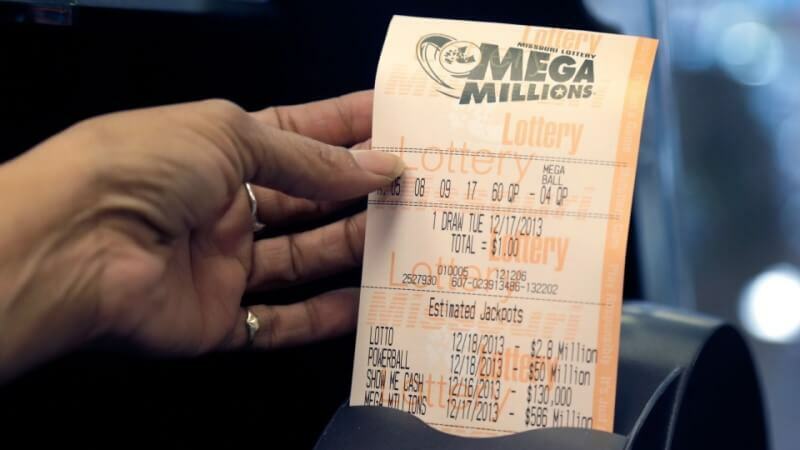 When you read about lottery results in the paper, you always hear about what people are going to do - what their plans are for the money, the debts they'll pay off, the cars and houses and small islands they'll buy. You rarely, if ever, hear about any lottery winners after the fact - if they did indeed follow through with their plans, if they still have any of their lottery winnings left, if they're living the life of Riley, as we all imagine they must be. 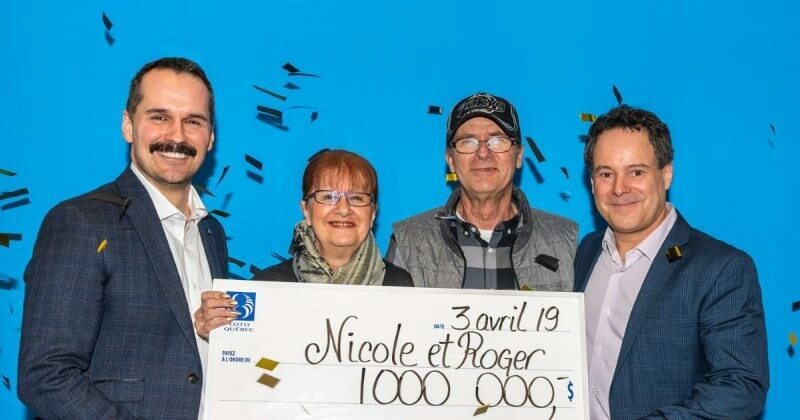 Mark Brudenell, 50: After winning a lotto jackpot of £916,915 in February 1997, Mark and his wife used some of their winnings to establish their very own double glazing business, as well as buying a Range Rover Sport and an Audi A5. The winnings have helped set the couple up for life, and they continue to go from strength to strength, using their fabulous luxury cars to get them there in style. Eloise Heard, 22: One of the UK's youngest lotto winners, Eloise walked off with a staggering £1,346,840 in December 2011 at the age of just 19. Since then she's used her winnings to buy a car, a house and to pay for her wedding and honeymoon earlier this year. The windfall has also helped to set her and her husband up in separate businesses, and has given them financial security for life - not bad for a couple in their twenties! 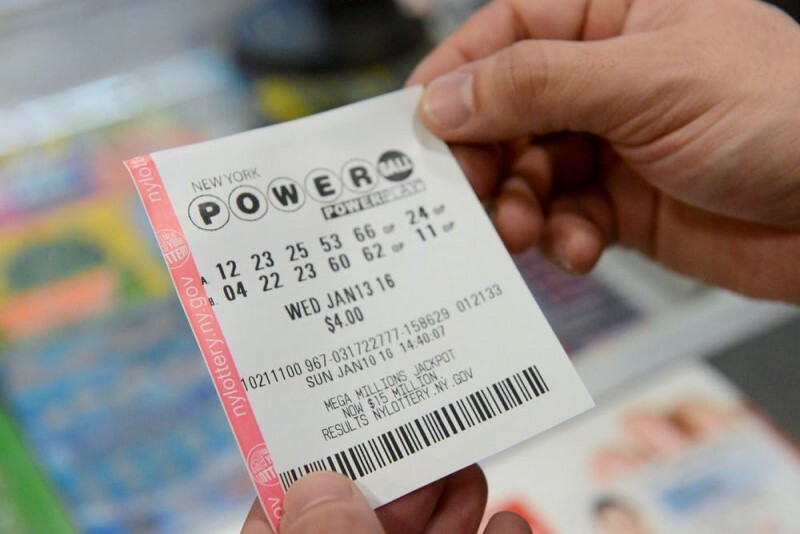 Matt Myles, 28: Some people go into business when they win the lottery - others go party. That's exactly what Matt Myles did when he won a EuroMillions Millionaire Raffle prize of £1,000,000 in April 2014. He immediately quit his job, took his brother and two friends to Indonesia, and has been travelling the world ever since. Nice work if you can get it! Deana Sampson, 52: From struggling mum to successful entrepreneur, Deana Sampson took her £5,439,681 win from October 1996 and made every penny count! A mobile hairdresser before her massive jackpot win, Deana and her husband were battling to make ends meet for themselves and their two children, in their council house in Sheffield. Using her business nous however, Deana invested in an online lingerie company as well as the hospitality industry, and today has a health rental property portfolio that includes a holiday house in Florida. We hope you've got room for us when we come to stay Deana! Brian Caswell, 79: We want grandparents like these! When Brian Caswell won a EuroMillions jackpot of £24,951,269 in June 2009, he and his wife Joan used part of their winnings to charter a private jet to Lapland, for a family trip to see Father Christmas! Can we come too next time Brian? We promise we've been very nice! As you can see, winning the UK National Lottery opens up a world of possibilities for you, from luxury cars and houses to local and international businesses, financial security, and trips to the North Pole as well! If you can dream it, lottery winnings can do it, all with the flair and style that fantasy spending sprees are made of. So make your dreams come true with the UK National Lottery and GiantLottos.com today - just buy a ticket, and take the first step to becoming the next lotto millionaire! Lotto changes the lives of players everyday. And now with Giant Lottos you too can play in all of the world's leading lottos from the anywhere in the world. 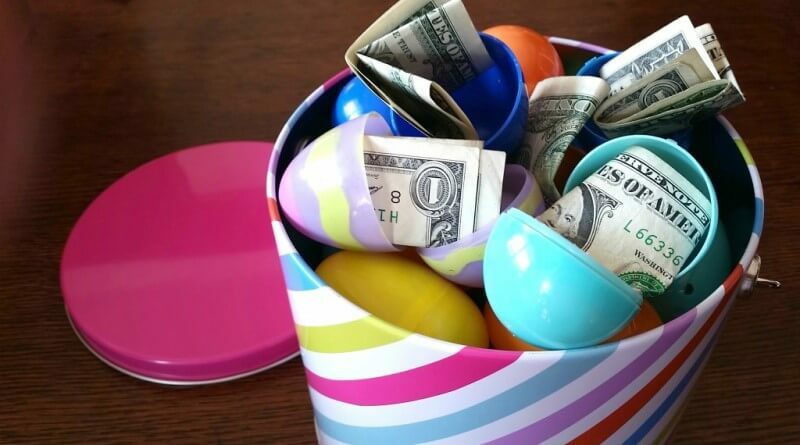 Join in on the online lottery phenomenon and become a millionaire instantly! The European EuroJackpot was conceived to compete with the EuroMillions by handing out more prizes more often. Its winning likelihoods of striking it lucky are twice as better , so a brand new millionaire is being made nearly every Friday. 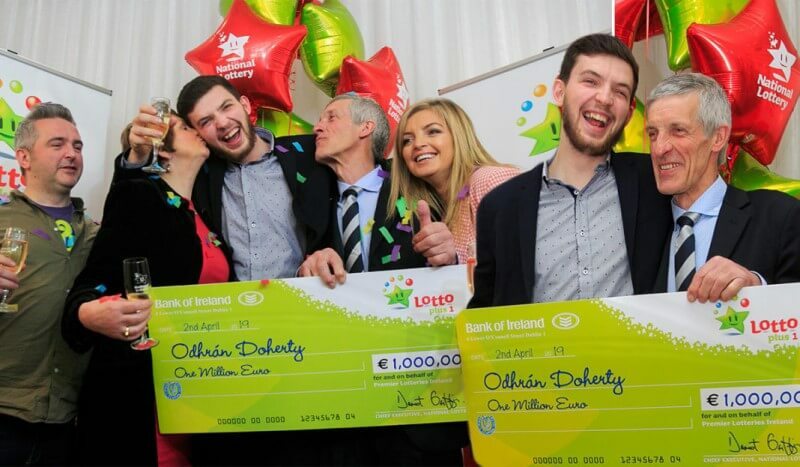 The chances of winning a prize on the Irish Lotto compare positively to those of many other lottery games around the world because of players needing to pick six numbers from a selection of only 47. With a minimum jackpot of EUR2 million and the capacity for the main jackpot to go much bigger as a result of rollovers. Locals from regions not taking part in the European EuroMillions lottery game can enjoy Euro Millions lotto online through the internet! You do not have to be a native of one of the participating areas to play Euro Millions lottery. Did you know? : Giant regularly emails enrolled players premium discounts and offers that are not offered anywhere else? Sign up now and find regular reduced deals, that is up to 20% off the worlds richest lottery game tickets!